ACT! 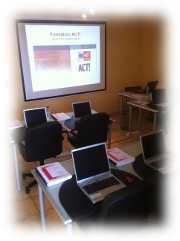 User or Administrator Training | ACT! 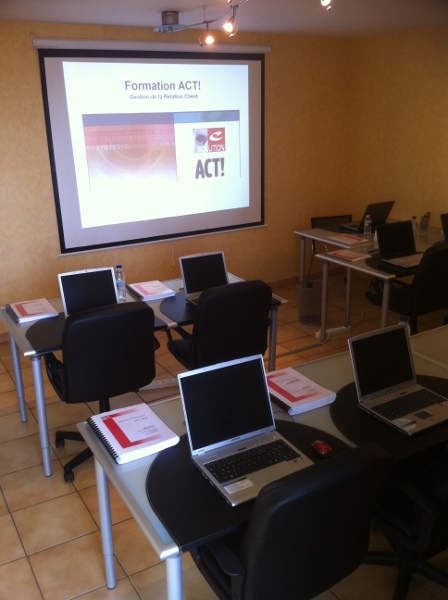 eSolution provided several types of ACT! Software Training Courses at different course levels. Our tutors are qualified ACT! Certified Consultants. eSolution team is at your service if you have any special training requirements like data sync, database customisation, or development needs.